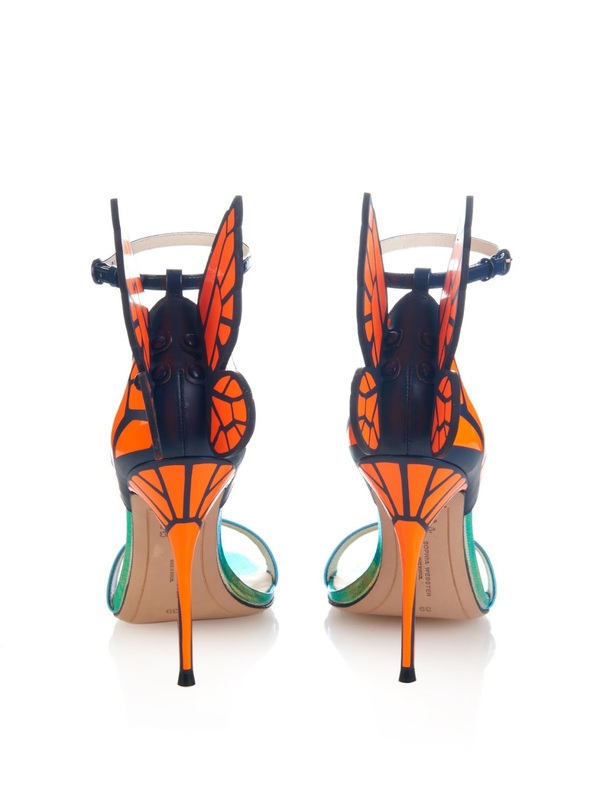 Glowy: Yemisi Wada In Sophia Webster Chiara butterfly leather sandals. 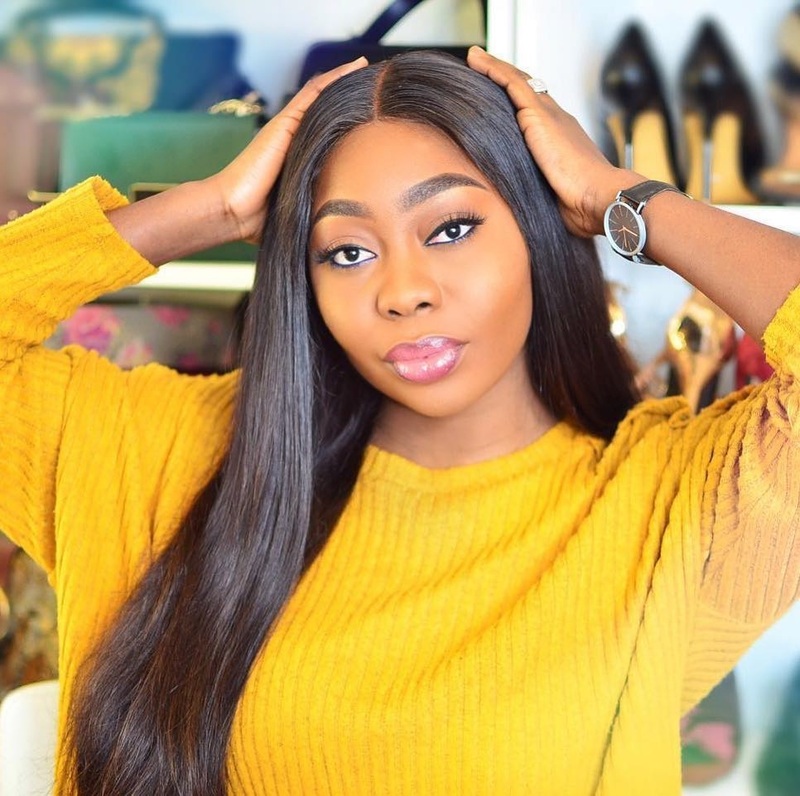 Yemisi Wada In Sophia Webster Chiara butterfly leather sandals. 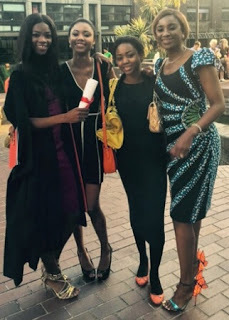 Yemisi Wada the ex wife of former aviation minister Femi Fani-Kayode was in London to attend the graduation of one of her daughter from kings college London on Tuesday 21st June 2015. She looked young and lovely in an Ankara gown and then finished up with a Sophia Webster Chiara butterfly leather sandals which features a Iridescent metallic-blue, patent leather, Open toe, orange and black butterfly-print leather covered high stiletto heel, Orange and black butterfly-shaped rubber heel panel feature, Orange and black butterfly-print leather heel panel and a 4 inches heel height. 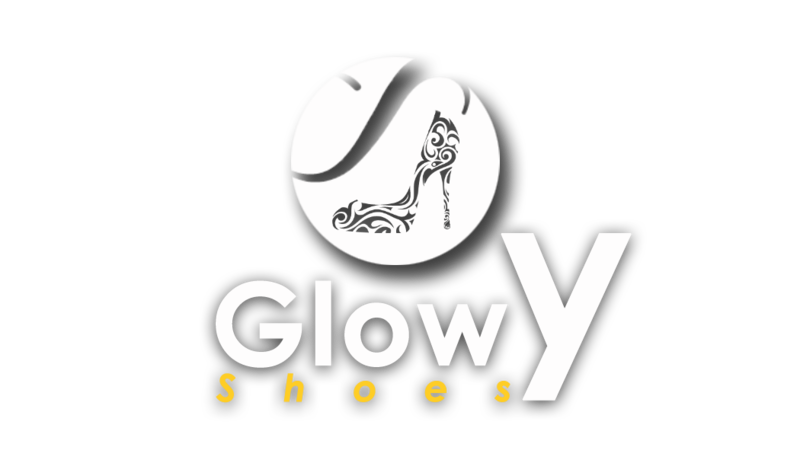 The shoe can be purchased at Matches Fashion. 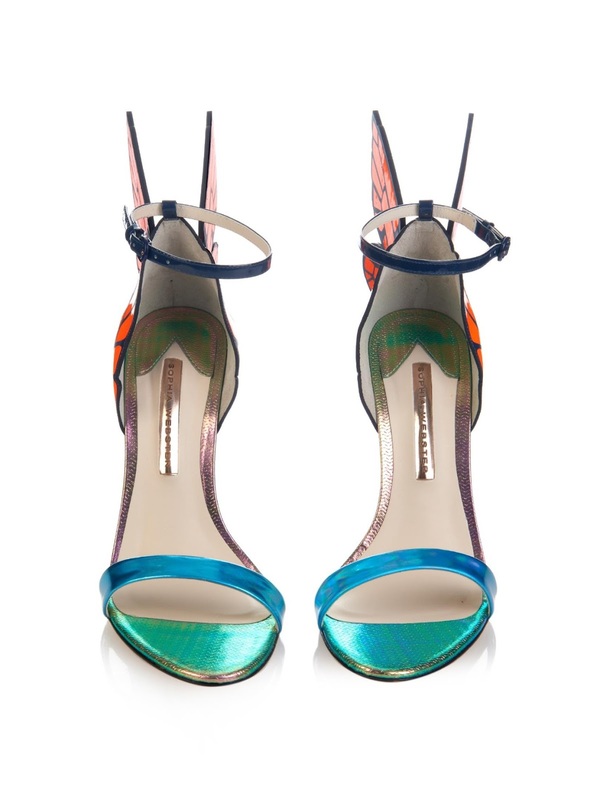 Labels: butterfly, chiara, Heels, sandals, Sophia Webster, yemisi wada. It's beautiful.. This should be in one's collection for a once in awhile look. Hmmmmm. Don't know. Cant see them properly but from what am seeing don't like it.